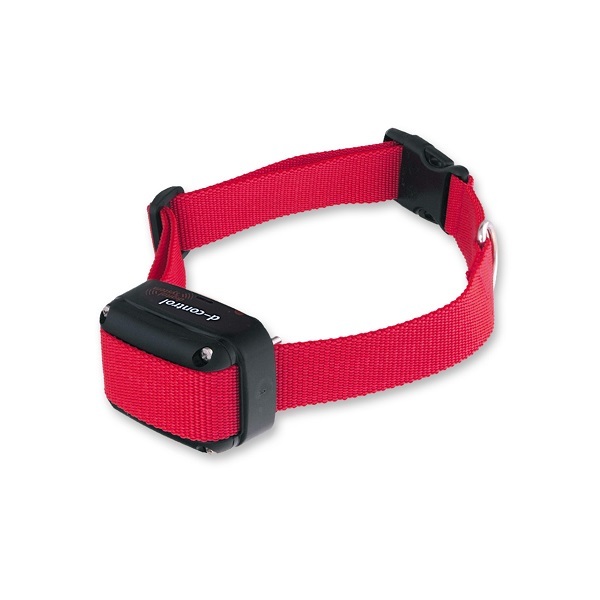 Additional receiver collar for use with the DogTrace Trainers with remote activated locator light. 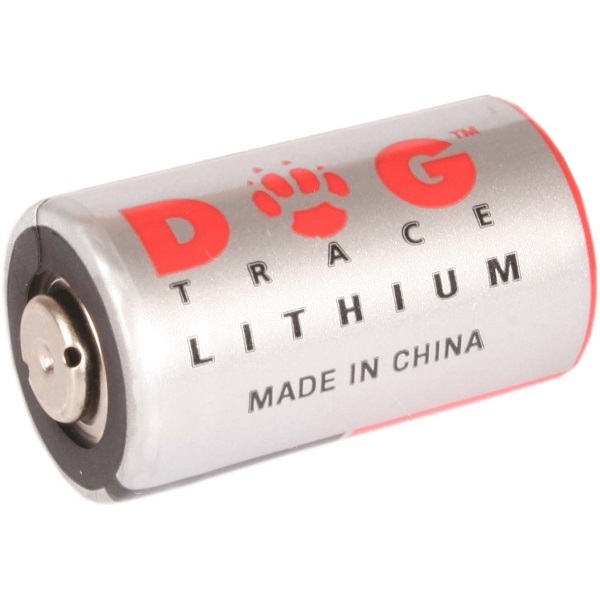 To expand the d-control 420, 620, 1020 or 1620 to a 2 dog system or to replace an existing collar. Arrives on a red nylon collar strap.